When it comes to food, we all think about it every single day. Let's go behind the scenes of everything food & drink, so you know the whole story when you sit down to eat. S1E10 - Are People Really Judging Us On What We Eat? 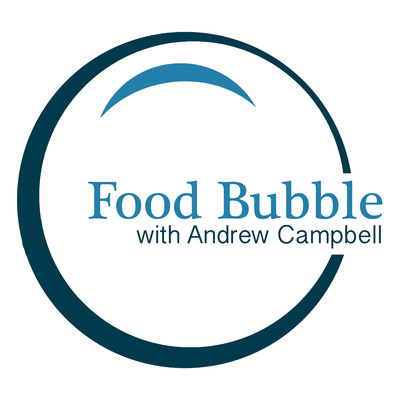 S1E9 - Is Eating Insects the Next Food Trend? S1E8 - What Happens When We Are Afraid of Foods? S1E7 - Why Would A Farm Hire Foreign Workers? S1E6 - Why Is Organic Milk More Expensive? S1E5 - What Is Corn Syrup & High Fructose Corn Syrup? S1E4 - Does Our Sense of Taste Change Over Time? S1E3 - Why Is Deciding Dinner So Hard? S1E2 - How Do You Make Food Sustainable? You see it on TV, hear it on the radio and find it all over the grocery store. The word SUSTAINABLE when it comes to food is growing in popularity. The problem, is that is means different things to different people. So what does it mean to people in the food system? Does it mean environmental protection to a farmer or does it mean more than that to an environmental group? We track down the answer from 5 people, including: - Mark, a chicken & turkey farmer in Alberta - Ron & Trish from Co-op branded grocery stores & farm retail outlets (https://www.fcl.crs/) - Kristine & Paul from Ducks Unlimited (https://www.ducks.ca/) You can always ask questions by following Andrew on social media. Search FreshAirFarmer on Facebook, Instagram or Twitter.